These words are personal. They are the very words that drove your search. You came to our page hoping to keep a nurturing, safe environment for you or a loved one, wherever home may be. We are here to help you sort through all of this. And we consider it a privilege to do so. Like you, we at SYNERGY HomeCare, know that some of the most valued people in our lives require special attention and dedicated care. Trying to provide that all by ourselves is certainly not easy; maybe even unsafe. It can certainly be rewarding and fulfilling, but it can also be overwhelming and all-consuming. If you or a loved one, need assistance, we are here for you. Unfortunately, we do not accept medicaid or medicare. We do accept private pay, long-term care insurance, and Veterans Aid & Attendance. We remove the guesswork and confusion from investigating home care. We are dedicated to helping you get the support and help you need. Take our needs quiz and get the answers you’re looking for. 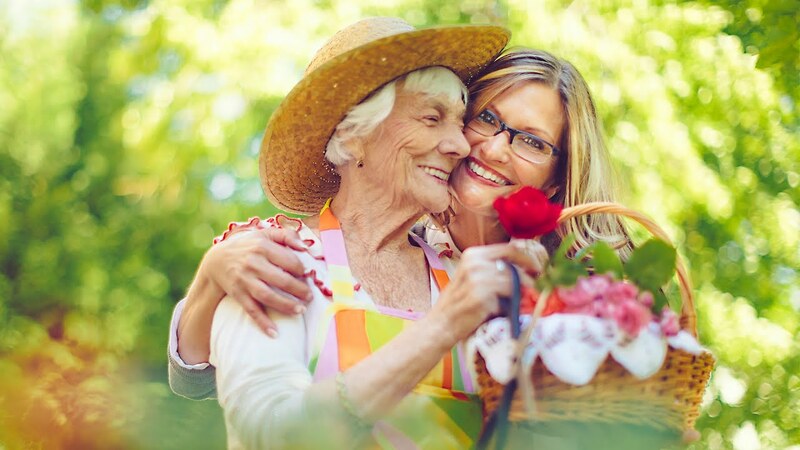 SYNERGY HomeCare gives you peace of mind, by providing the high quality care you and your loved one deserves. From assistance with household tasks to 24/7 live-in care our trained and compassionate caregivers will be your partner to ensure continued health, safety and happiness in the home they love. Don’t wait for an incident to occur, call us today and our compassionate care professionals can customize a care plan to meet your needs. No matter what your situation may be, our SYNERGY HomeCare team can handle all of your non-medical home care needs. We offer home care services that are versatile, flexible, and customized for your comfort, peace of mind, and well-being. SYNERGY HomeCare is ALWAYS looking for more like-minded individuals who lead and care with integrity and heart. We welcome those with the passion for care and the desire to do so. If you can work as a companion, you are a trained or experienced caregiver, or have childcare experience then please apply online using the form on this page. Caring people like you are needed all over the country! We look forward to supporting you as you build a career of incredible purpose. Thank you for considering SYNERGY HomeCare as your employer.